Without a background in wineries and website design, it can be difficult to discern the rights and wrongs for creating the perfect winery website. Like any other industry, wineries and wine companies have unique and aesthetic characteristics specific to them. The presentation and online representation of a winery must meet certain standards and guidelines that adhere the the wine itself. The notes, qualities and complexities of the wine must be naturally portrayed in any visual design aspects of a winery website, logo and respective online marketing materials. – What is the essential story of the winery, was it family founded? Built with a vision and purpose? What brought the winery about? – How many variations of wines are offered? What is special about these wines? What makes them unique? – How can you describe the wines in simple, yet, elegant and definitive words? – Do you have sufficient, professional and well representative logo, wine bottle, vineyards, founders/staff, tasting room and related photos? – How does the winery positioning stack up to any competitors of a similar wine nature? – What is the winery slogan, mission, summary and overall goals? For example, does the winery want to sell through product online – direct? These are just a few of the typical questions we would ask when designing a winery website. Oregon wineries and wine manufacturers have become some of the most popular in the world, and their online representation must meet the demands of the expected traveler and ideal customer. A well designed online presence can completely capture the essence of a winery and portray they perfectly to any potential consumer. 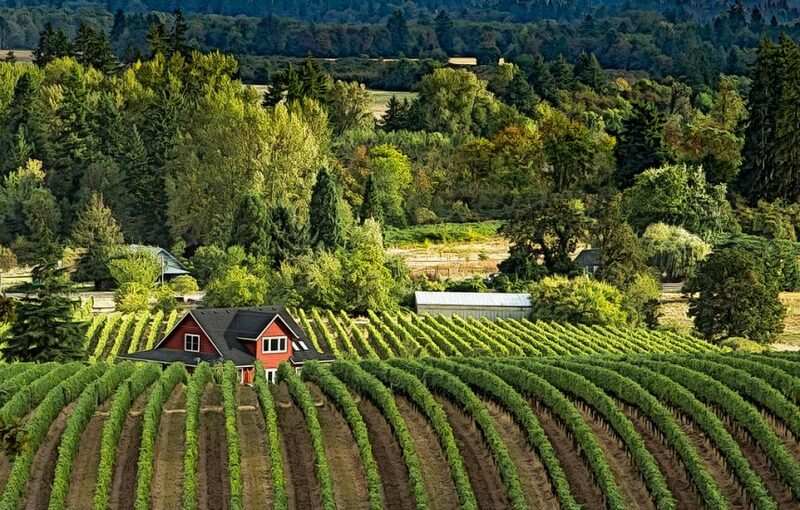 w3developing offers in-person web design services for wineries in the beautiful Willamette Valley, Yamhill County, and specifically the cities of Carlton, McMinnville, Newberg, Sheridan and Lafayette. We can help you create the perfect winery website – that drives in the kinds of clients you are searching for! Contact us today for a 100% no-catch online evaluation and consultation.